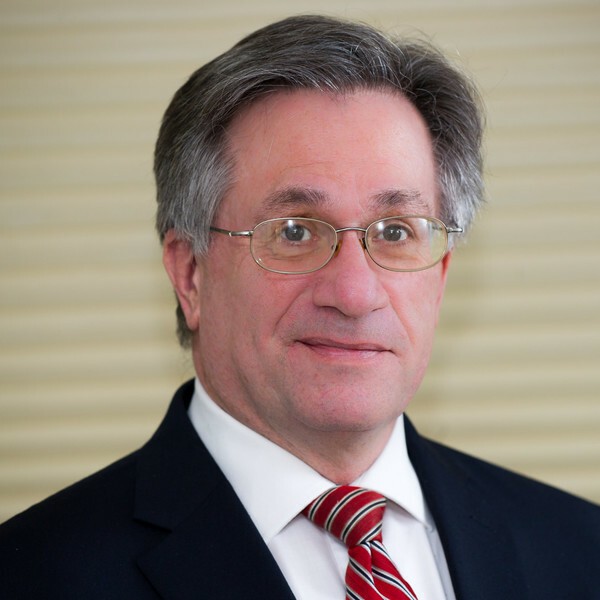 Frank H. Cathcart has been a member of the Connecticut bar since 1982, practicing in Hartford firms with areas of concentration in real estate, probate law and civil litigation. Attorney Cathcart has closed thousands of real estate purchases, sales and refinances over a thirty five year career. Over that period, he has represented hundreds of clients in estate planning, probate, elder law matters and civil litigation. Attorney Cathcart graduated from the Norwich Free Academy, College of the Holy Cross and the University of Connecticut Law School. He has served on the board of non-profit organizations and spoken to many groups on different legal topics.